A Genetically Engineered (GE) Chile? 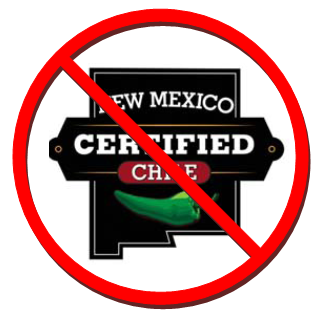 Farmers in New Mexico (NM), USA, are facing the development of a GE chile (Spanish for pepper). Chile is a staple food crop for many New Mexicans. Bred for hundreds of years through traditional practices, the landrace varieties of chile are planted from seeds saved and exchanged among the communities. In the near future, farmersmay unknowingly come into possession of patented traits from GE chiles. This can result in the farmers being sued for patent infringement and, worse, almost certain loss of the invaluable and unique traits of their own seed. 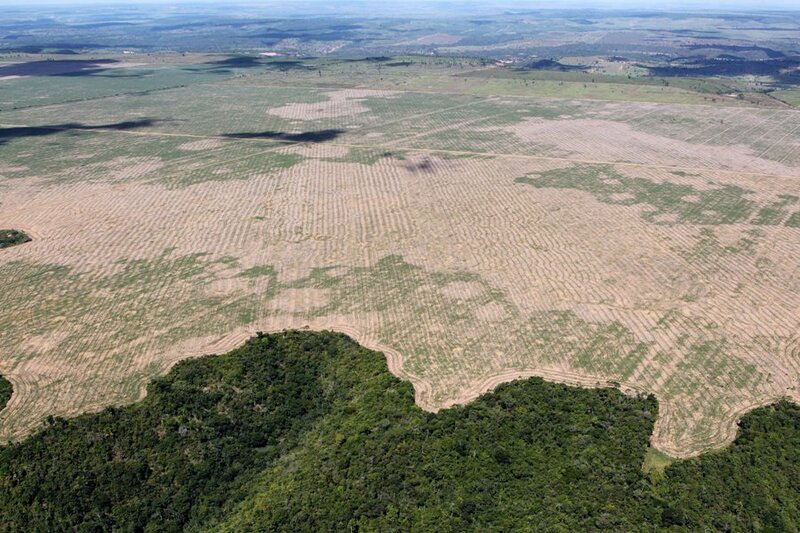 Farmers have a right to save their own seed; a right now at risk. 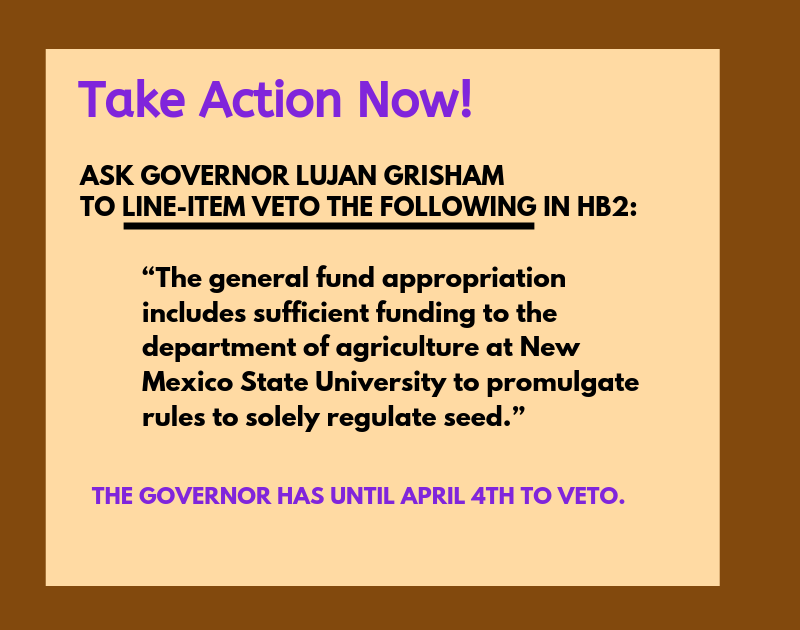 Join us at Save New Mexico Seeds (www.savenmseeds.org) to defend our seeds, chile diversity, and food sovereignty. Ask your grocery stores, restaurants and farmers to take the Pledge. Save your local chile (pepper) seeds and create a chile seed bank. On the 16th, share a meal made with your local or favorite chile (peppers) to celebrate the diversity of our crops and seeds. You can share you preparations and the final meal with us (we will provide the link soon). Stay tuned for more Action Items. Next Next post: GE Chile ?